Auditors are being called in to examine the expense claims of a long-time hospital administrator in northeast Iowa. 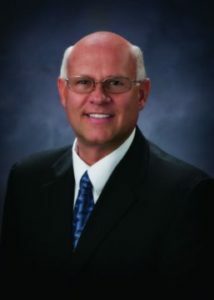 The CEO of Regional Medical Center in Manchester has resigned. Lon Butikofer’s immediate resignation was accepted by the hospital’s board of trustees on Friday and the news became public Tuesday morning. Board members say they became aware of “improper” claims for travel reimbursement. The state auditor has been notified and the board plans to work with an independent auditing firm to review more of the CEO’s expense reports. Butikofer had worked at the hospital in Manchester for 30 years. The hospital’s website says the facility in Manchester serves more than 25,000 residents in a four-county area. Last year more than 6100 patients checked into the ER and 180 babies were delivered in the hospital.